This novel is the third volume in the Mr. Pipes series. It provides readers with a wealth of inspiring information regarding the lives of famous American hymn writers. Annie and Drew continue their action-packed adventures as Mr. 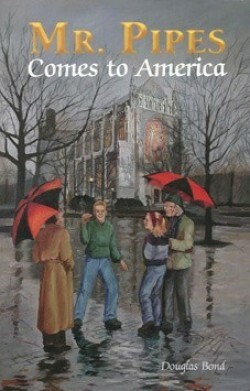 Pipes visits America and teaches them about great hymns from American history.